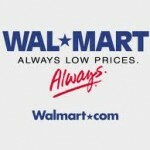 For more bargains check out the Walmart Deals page. 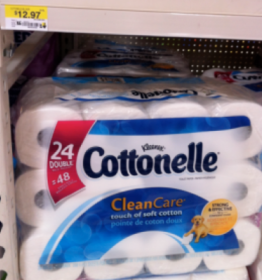 Final Price: $11.97 total, $0.50 per double roll – which is like paying $0.25 per regular roll! Hurry on over to get the $0.75/1 – Earthbound Farm Organic Product coupon. 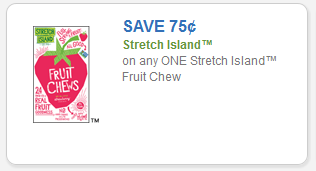 It shows blueberries “Save” image you will click and the coupon, but it is valid on any Earthbound product. 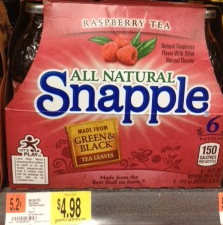 Walmart: Snapple Tea Or Juice Drinks $0.66 Each! Have you grabbed the new $1.00 off one Snapple Tea or Juice Drink, 6-pack coupon? If not grab it now and check out this deal at Walmart. There is also a new $1.00 off on the purchase of ONE (1) SnapTea Gallon (any flavor) coupon which brings the price down to $1.78 at Walmart! Use the zip code: 10001 if you have problems finding the coupon. Here are a few Walmart $1 And Under deals that you can grab this week! 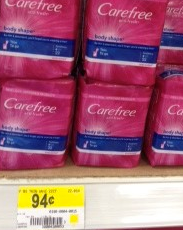 The new $0.50 off any CAREFREE product coupon doesn’t have any size restrictions so check out this deal you could grab at Walmart! Here are the deals you will find this week at Kmart. Final Price= $7 or .88 per item! Here’s another hot deal to keep an eye out for when your at Walmart! Final price: FREE to $0.22 Money Maker! 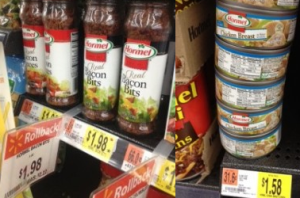 *As always prices at Walmart may vary..
Did you grab these new printable coupons? **Keep in mind that prices may vary slightly at Walmart. Check out this great potential freebie! 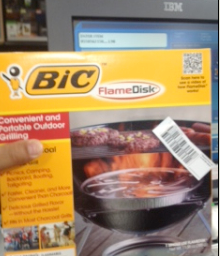 Grab this $2.00 off one BIC FlameDisk and then keep an eye out in the Garden Center at Walmart for this deal. *As always prices may vary from location to location – but it’s worth taking a look!